How long do spare tires last? How fast can you drive on a spare? Find out the answers to these questions and more. 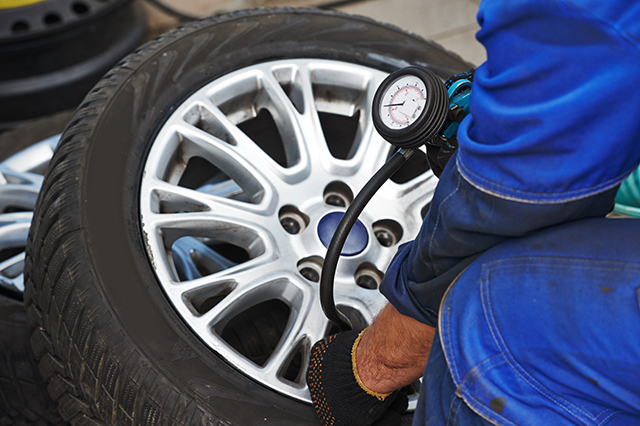 When was the last time you put air in your spare tire? If you’re like me, it probably hasn’t crossed your mind in months – maybe years. And you probably didn’t even bother to do anything about it back then. Well, that stops today. No longer will you wonder, “How long do spare tires last?” You’ll know if yours is in good shape. 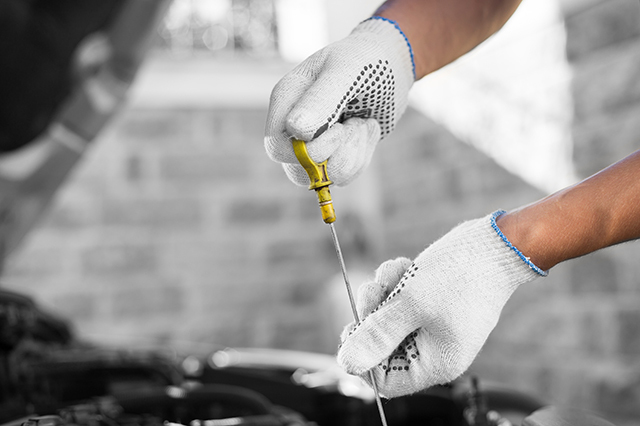 Keep reading for the best ways to care for your spare, courtesy of AAA’s Car Doctor John Paul. How long do spare tires last? Most full-size spare tires are designed to last anywhere from seven to 10 years, according to John Paul. That said, drivers should never use a tire with visible damage, such as cracks in the sidewall, punctures, impact bulges or irregular tread wear – all of which are dangerous to drive on. Some drivers rotate a full-size spare with the other tires on their vehicle, but this practice is not as common as it used to be, Paul said. If your spare has been tucked away in the trunk or underneath the car for a long period of time, it has probably lost some air pressure, so test it the next chance you get and fill it up appropriately. Check the sticker on the driver’s side door jamb or the owners manual for the exact amount of air needed. Drivers with cars toting a compact temporary tire – aka a “donut” or “space saver” – should know that these tires require as much as 60 pounds per square inch of air pressure, significantly more than a traditional full-size spare. The recommended air pressure for a donut might be branded on the sidewall, otherwise check the owners manual or the door jamb placard. If ignored, the lack of air pressure, combined with exposure to Northeast temperatures and infrequent use, can result in dry rot. This occurs when oils and other chemicals in the rubber dry out and ruin the tire. To help maximize the life of the spare, test its air pressure every time you test the other four and add air as needed, Paul said. How long can you use a spare tire? A donut tire is designed to get you home or to a repair shop – not for joyrides or full-time use. In fact, driving for too long on one of these little guys can do some serious damage to the transmission. If you have a donut on your vehicle, swap it out with a full-size tire within 50 to 60 miles and replace the spare, Paul said. Full-size spares can be used for a longer time, since they match what’s already on the vehicle. But Paul said he’d still take the spare off as soon as possible. “I would get a new tire and put the spare back in the trunk, where it won’t cause me any trouble,” Paul added. How fast can you go on a spare tire? Donut tires are not meant for highway driving. The fastest a driver should go with one of those on their vehicle is 50 mph, Paul said. 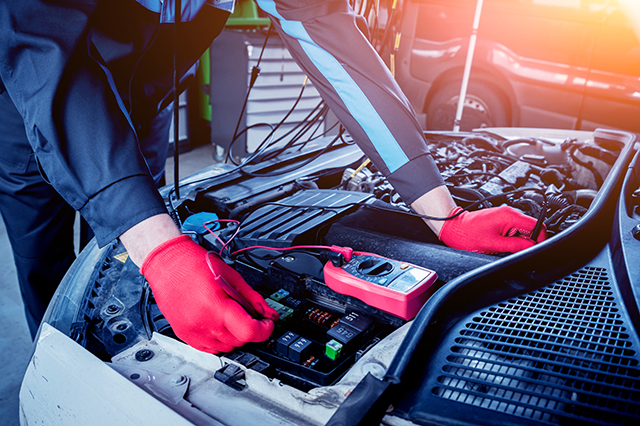 You shouldn’t be traveling too far – since you should only be going home or to a nearby repair shop – so it shouldn’t be too much of a problem, he added. What do I need to change a spare tire? AAA members can always call for 24/7 emergency AAA Roadside Assistance if they experience a tire issue. Of course, it’s still a good idea to have tools to put on a spare in the event of an emergency (for instance, your vehicle’s tire pops in a remote area where you don’t have cellphone reception). These tools include a jack, a lug wrench, a flashlight and batteries, gloves and the key for “locking” lug nuts, if your wheels have those. Spare tires are sometimes mounted on the back of a vehicle or underneath it. Practice lowering the tire or removing it from the back of the vehicle and make sure any parts for these systems are onboard. If you own a truck or sport-utility vehicle that carries the spare underneath, test the system once in a while to make sure it’s not rusted or stuck. You could also ask your mechanic to test the lowering system during your next oil change. 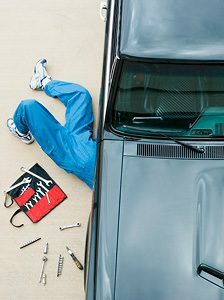 What if my car has a tire repair kit? Instead of asking “How long do spare tires last?,” you might be wondering if you even have a spare tire. A 2015 AAA study found that 30 million vehicles sold in the past 10 years did not have spare tires. Instead, many of these vehicles were equipped with tire inflator kits, which only work in certain situations, like when a nail punctures a tiny hole in the center tread of a tire. If you don’t know what kind of system your car has, check as soon as you can. Drivers with tire inflator kits should read the instructions ahead of time. You should also know the limitations and its expiration date (often four to eight years). When shopping for a new car, don’t assume it comes with a spare tire. Ask. If it doesn’t, see if one can be added as an option. While tire inflator kits help keep the weight of the car down, they also leave tens of millions of drivers vulnerable at the roadside, according to AAA. Besides how long do spare tires last, did we answer your spare care questions? Let us know if we missed something in the comments section below! 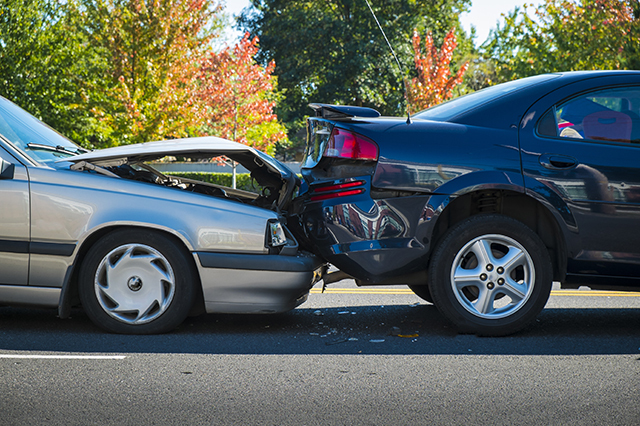 Learn more about your AAA Roadside Assistance benefits. Article tags: a new car, AAA, aaa roadside, aaa roadside assistance, car, home, how long can you use a spare tire, roadside, roadside assistance, roadside assistance benefits, shopping for a new car, spare tire, spare tires, temporary tire, tire, tires, truck, your aaa.